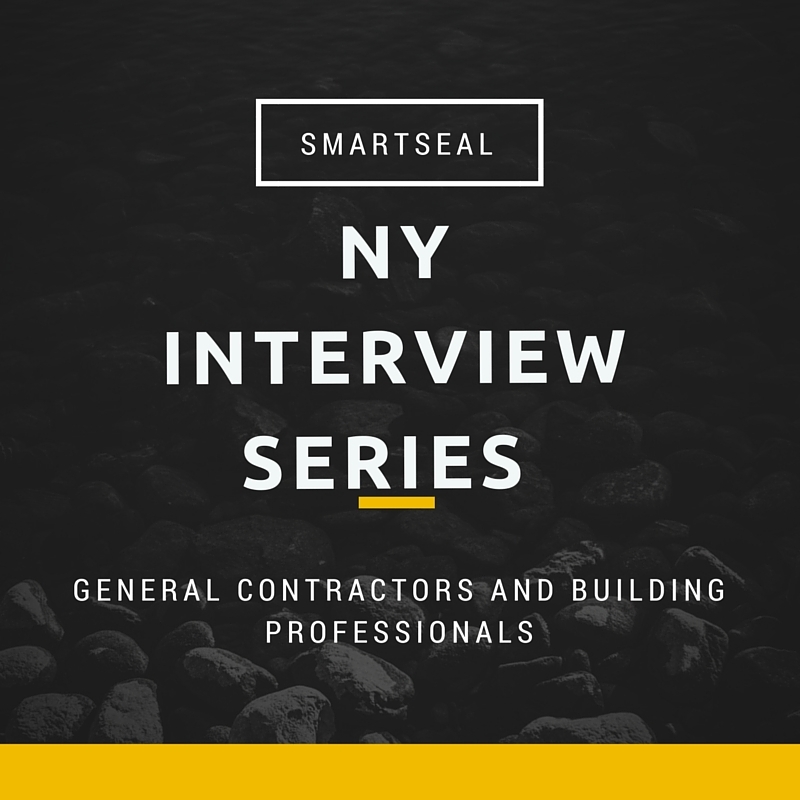 Thank you to Hector Viera of Nationwide Commercial and Industrial Surfaces for being the first interviewee in our New York General Contractors Interview Series. What do you think is the most important question a homeowner should ask before hiring a general contractor? Communications; Honesty, Fair price; Workmanship consistency and dependability. Emergency response; Equipment that can operate on standard household electricity and control systems that permit clean work. What is your favorite type of construction project? Why is it your favorite? What is your best construction safety tip? What is the one thing you wish people would know/ do with regards to your profession? Do you ever hire subcontractors? We are 100% employee based and 100% owner operated. What do you think is important to remember when doing construction or building in New York? Our #1 priority has always been to extend to our clients fast, reliable service with the utmost stress on quality workmanship, consistency and dependability. Do you have anything you’d like to add? A great construction story? Tip? Nationwide Commercial and Industrial Surfaces polished concrete floors are striking in appearance.The exposure of the aggregate in the concrete unveils a look of stone. Polished concrete is a popular alternative to other flooring materials because of three noteworthy benefits: lower total cost, lower maintenance,and aesthetics. Nationwide Commercial and Industrial Surfaces priority to deliver our clients the highest level quality flooring services. Contact me hector@nationwideicc.com if you have any questions. Thank-you. 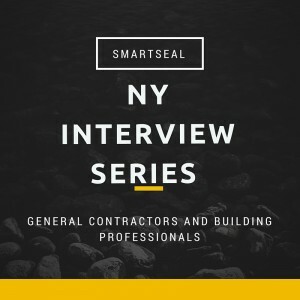 If you are a New York Based General Contractor or Building Professional and would like to be featured in our New York General Contractors Interview Series, fill out the interview form here: http://goo.gl/forms/ao62rz2IMJ We look forward to featuring your interview on our blog!